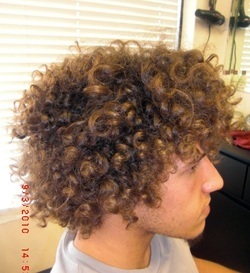 SIDE VIEW: BEFORE INTERLOCKS & TWIST. 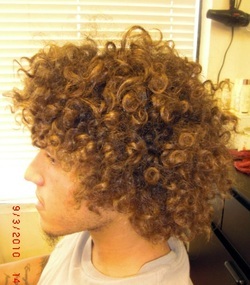 SIDE VIEW: AFTER INTERLOCKS & TWIST. SIDE VIEW: AFTER INTERLOCKS & TIWST. 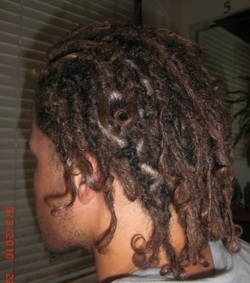 BACK VIEW : DURING THE ITERLOCKS & TWIST PROCESS. 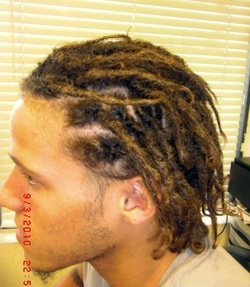 ON 09-03-2010 IS THE BIRTHDAY OF HIS DREADLOCKS. 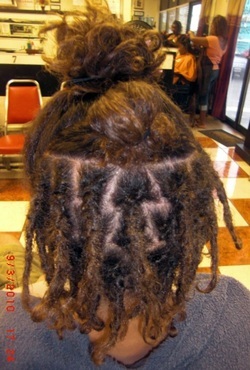 BACK VIEW: ON 09-03-2010 AT 5:30 PM WAS THE BIRTHDAY OF THIS BEAUTIFUL DREADLOCKS. 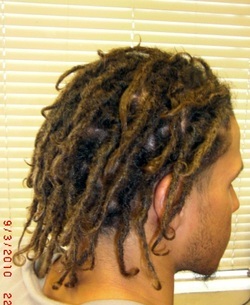 HIS DREAD IS 1 YEAR- 3 MONTHS AND 11 DAYS..
BEFORE THE DREADLOCKS IS STYLED. therefore the hair will not be slippery during the Dreadlocks technique. the Locktician to lock the hair. 2- Section the base to create the size the client requested. 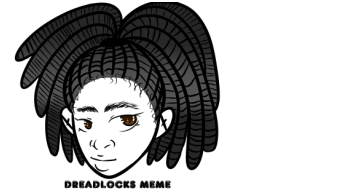 5- There are much more steps in completing this style but this is all the steps we choose to share with our viewers. the texture of the client's hair. from: $ 190.00 & Up.